​HE laundry powder for whites and colourfast fabrics. Anti-Graying formula keeps whites like new. Works in all water temperatures. HE laundry powder specially formulated to keep bright coloured fabrics looking like new. Works in all water temperatures. 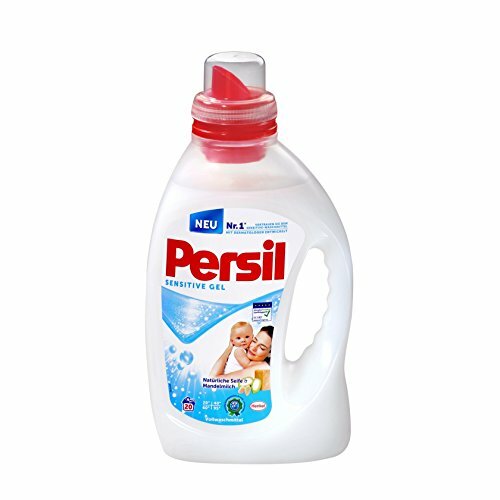 Persils cleaning power made for sensitive skin. Contains Aloe and Almond Milk and no dyes. New delicate fragrance. 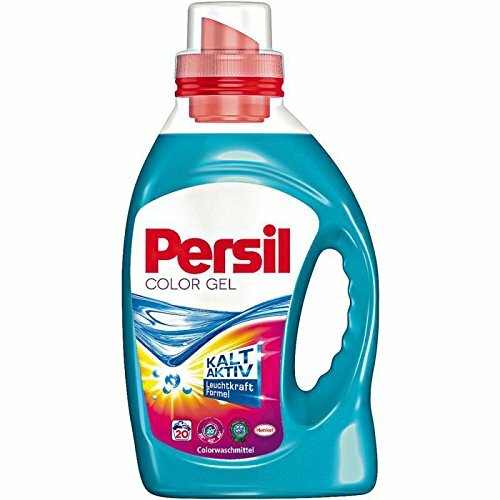 HE laundry gel for whites and colourfast fabrics. Anti-Graying formula keeps whites like new. Works in all water temperatures. 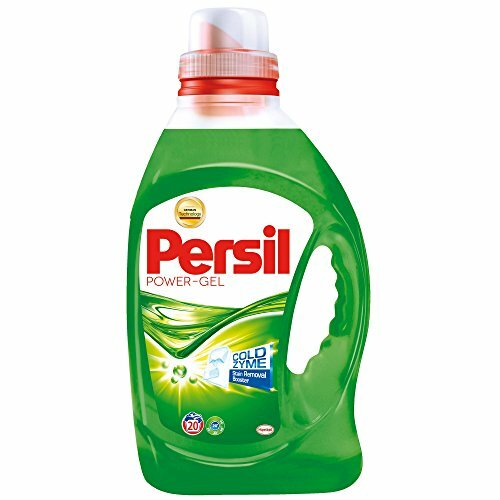 HE laundry gel specially formulated to keep bright coloured fabrics looking like new. Works in all water temperatures.